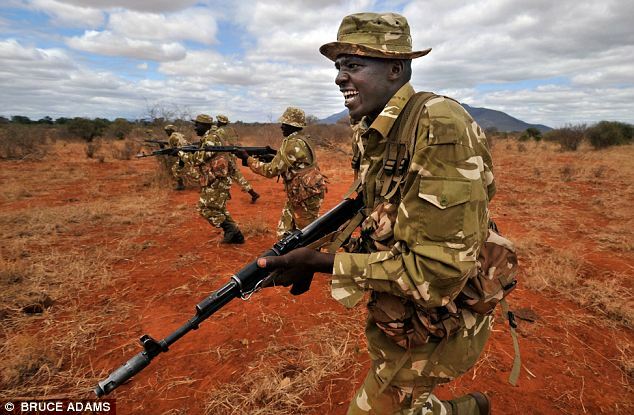 While rhinos, elephants and tigers are facing the perils of poaching and habitat destruction, there is a lesser known animal facing the same perils-the Pangolin. 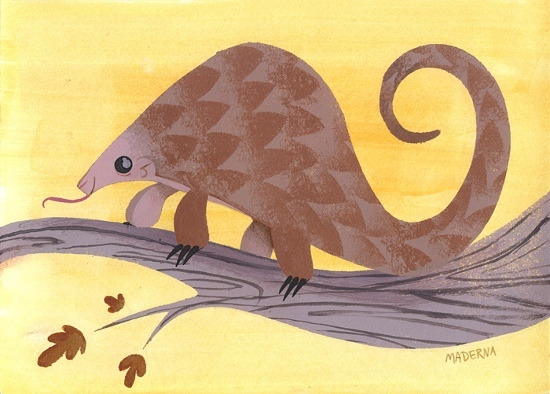 Pangolins are little armoured ant-eaters. There are eight species of the solitary, burrowing mammals. It is estimated that one adult pangolin can consume more than 70 million insects annually, making them an integral role in their ecosystem: pest control. 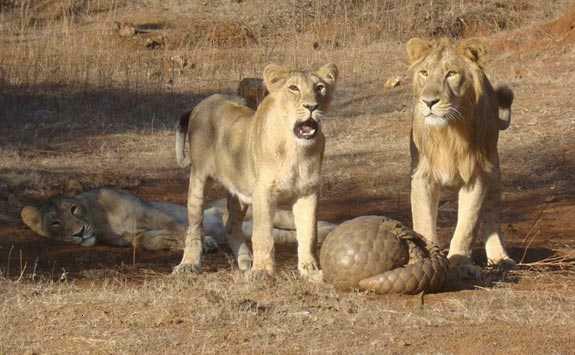 Rolling into a ball to protect themselves, Pangolin scales are tough enough to withstand hungry lions. These unassuming creatures are poached for their scales and their blood, which the Chinese believe have healing powers. Their “meat”, particularly the fetus is also a popular delicacy. With demand from Asian countries soaring, they are the most frequently seized animal in trafficking busts. 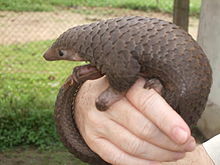 According to TRAFFIC, there were at least at least 218,100 pangolins seized between 2000 and 2012. 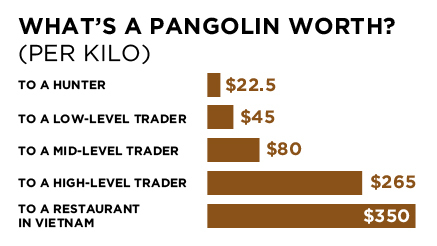 The decline in pangolin populations and the difficulty in obtaining them for poachers, has led to a ludicrous demand and price on their lives. Just as with the rhino, the phenomenal money-making potential has made this another tempting business for organized crime syndicates. The Pangolin is nocturnal and highly secretive, making them almost impossible for scientists to study. It is unknown how long they live in the wild, or how many are even left. Sadly, they could become extinct before we even know more about them.